Black seeds also known as nigella sativa is popular in its oil extracted form for eradicating cancer and combating inflammation. But unbeknownst to many, it’s ingesting the whole ground seeds that have greater health implications than one can imagine. One of those implications is the ability to sleep. 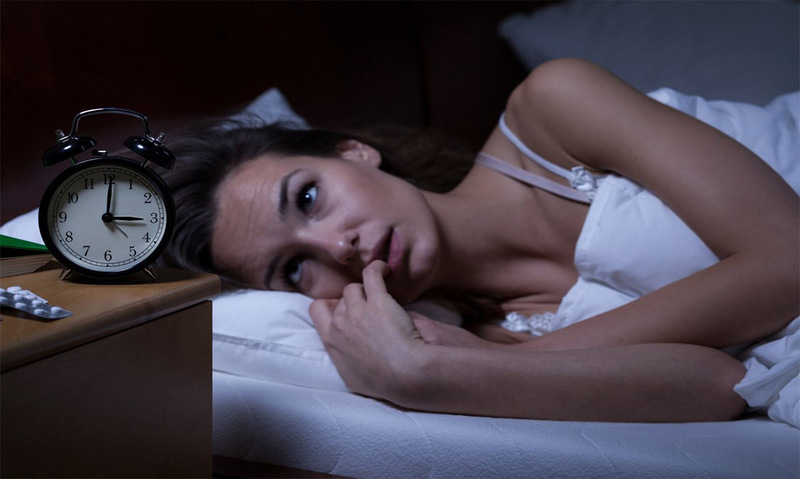 Consumer Reports reports that 27 percent of people have problems falling asleep or staying awake most nights, and 68 percent of adults said they struggled with sleep at least once a week. As a result of this many people turn to sleeping pills, and others choose to ingest melatonin to try and remedy their sleepless nights. In my book, both are dangerous, as any drug produced by the pharmaceutical industry leads one on a long arduous road of health degeneration while ingesting hormones like melatonin instructs your body to stop secreting what little of the hormone it’s producing. Typically sleeping difficulties is a symptom of magnesium deficiency, and getting a reputable magnesium supplement that is not magnesium oxide will put you to sleep. But in other cases, it’s related to hormonal issues, most notably melatonin production by the pineal gland. A couple of my friends who were using ground nigella sativa for different health issues also had sleep issues. Both of them occasionally used melatonin and sleeping pills to try and get a good nights sleep. But after a couple of weeks of them taking a half teaspoon of nigella sativa twice a day, they reported to me that they were sleeping undisturbed every night from the first night they took the seeds. One of my friends who had previously used the Black seed oil for a few months said that the oil had no such effect on her sleeping patterns, and was not nearly as effective as the ground black seeds. I found this news to be incredible, and I started to search the internet for research articles and other anecdotal testimonies. I found an interesting article on PubMed which indicates that nigella sativa has an adaptogenic effect on the pituitary and hypothalamus glands. This would explain why the pineal gland would be producing an adequate amount of melatonin one needs to sleep. The Pituitary gland is the master gland of the endocrine system, it can instruct through hormones to the other endocrine glands to produce the proper amount of hormones for the gland to function optimally. If you would like to try ground nigella sativa I sell them organic on Etsy.com, click here , or you can buy them directly from this site here. If you get them somewhere else, it’s the utmost importance that you get them organic, because when pesticides are applied to a plant it changes its chemical composition.